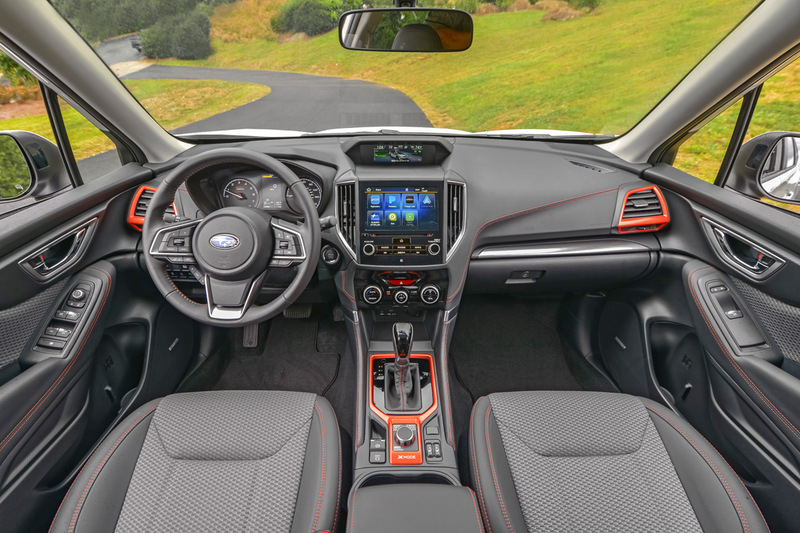 The 2019 Subaru Forester is all-new, getting a little larger while gaining some more standard safety equipment and more interior space. The 2019 Forester continues with the well-vetted 2.5-liter four-cylinder boxer-style engine and always-on symmetrical all-wheel drive we loved in the previous generation of the Forester. 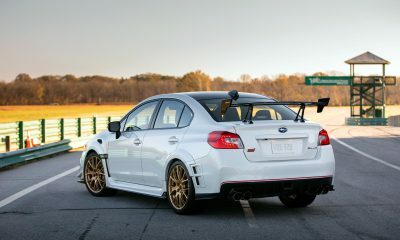 The Subaru persona of “get out and do stuff” is still there too. The Forester appeals to those who like the Subaru image and need a compact crossover that is more than just a glorified hatchback. It offers a good daily drive, roomy capability, and solid efficiency. It promises to get you wherever you’re going, whatever the weather or roadway. The Forester will do it confidently and safely. Debuting on the new Forester are some of Subaru’s latest safety systems. 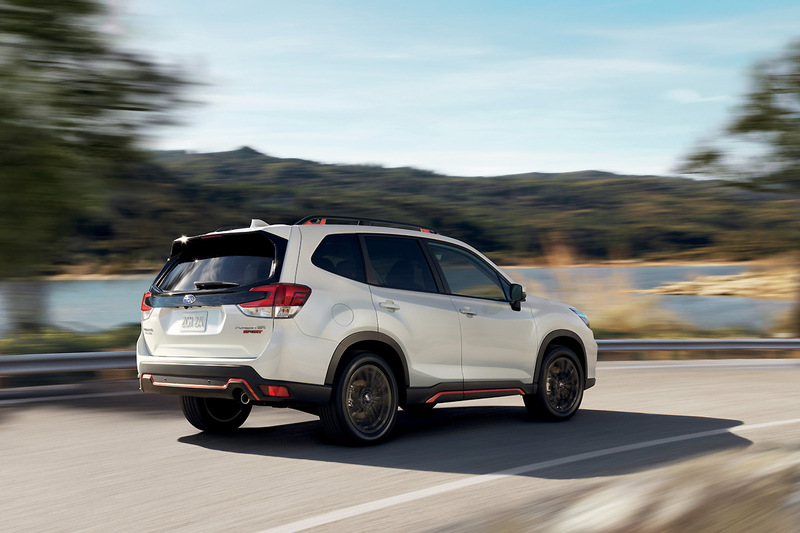 All 2019 Foresters come with Subaru’s EyeSight advanced forward emergency braking system standard. A new DriverFocus system is also added to the Touring trim level. This system uses a head-tracking feature to sense if the driver is becoming distracted and adds facial recognition software to detect if a driver is drowsy or not paying attention to the road. The DriverFocus system, we found, is good at determining the difference between, say, looking away from the road to fiddle with the infotainment for too long versus giving your kid the side eye in the rearview after a smart remark. A creepier aspect of the system, though, is its facial recognition working to get to know drivers in the 2019 Forester. The system can set things in the vehicle to a driver’s preference or “last used” setting. For example, tuning the radio and changing seat position and the like. Climate and other changes are also included. For families with multiple drivers, this could be a boon. In our view, the 2019 Subaru Forester is a good jump forward for the crossover-SUV. While the exterior styling is a bit bland and boring, its interior is very friendly and ergonomic. Like most Subaru models, people inside the Forester are treated to a lot of roomy openness, thanks to large windows. Surprisingly, those large windows don’t mean loud road noise in the Forester–something Subaru worked hard to minimize in the new model. Parents will appreciate the large back seat with easy access to the child safety seat latches and everyone will be happy with the 35.4 cubic feet of cargo space behind that rear bench. 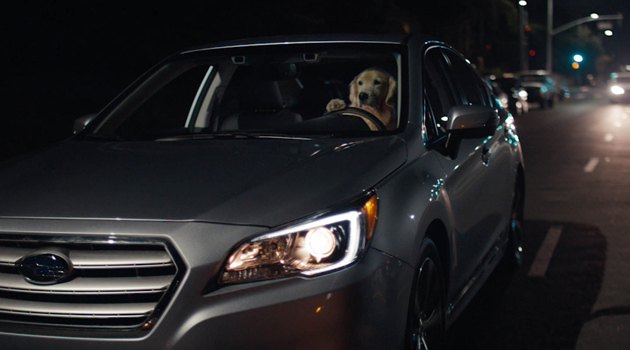 Subaru’s new infotainment is also a big jump forward for the brand. The base model Forester comes with a 6.5-inch infotainment screen with Apple CarPlay and Android Auto integration as standard. The Premium trim level (and those above) adds a WiFi hotspot, and the Limited and upper trims upgrade to an 8-inch display screen. 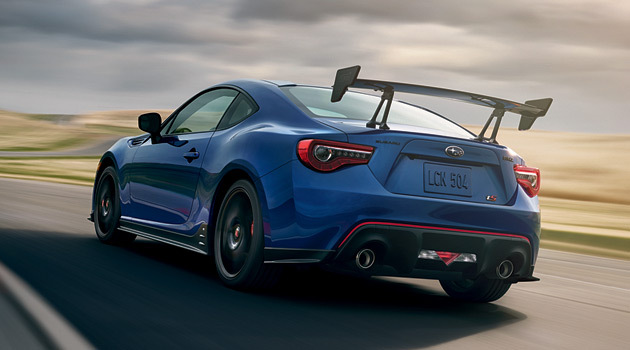 We like the logical menus in Subaru’s infotainment, making it easy to learn to use. The 2019 Subaru Forester is powered by a 2.5-liter four-cylinder opposed piston engine that produces 182 horsepower and 178 pound-feet of torque. 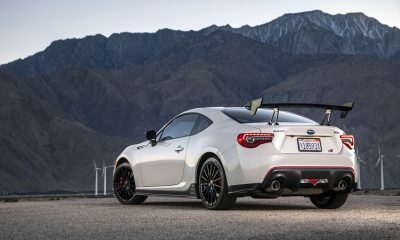 These run to a continuously variable transmission (CVT) and center differential for all-wheel drive (AWD). 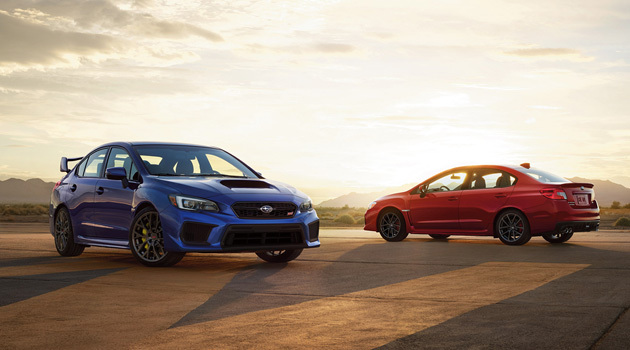 The AWD system is split 50:50 in standard use and moves torque forward or rearwards according to need. Each axle then moves torque side-to-side as needed. Off the road, this makes the Forester a better-than-expected get there machine. On the road, in inclement weather, it means the Forester is one of the safest you can be driving. Fuel economy is rated at 26 mpg in the city and 33 mpg on the highway. We got 29 mpg overall in the real world with mixed-use driving, including some off-pavement excursions. 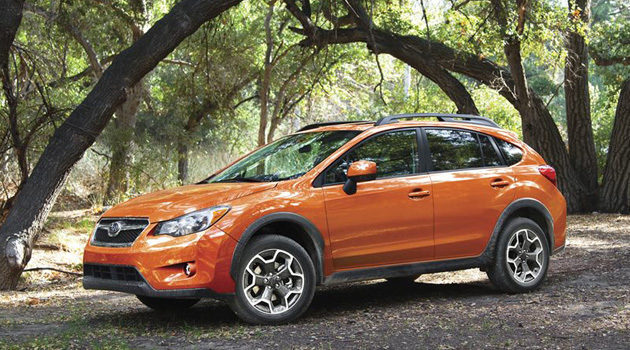 The 2019 Subaru Forester is a good evolution of the compact crossover model, offering drivers versatility and efficiency without sacrificing capability. 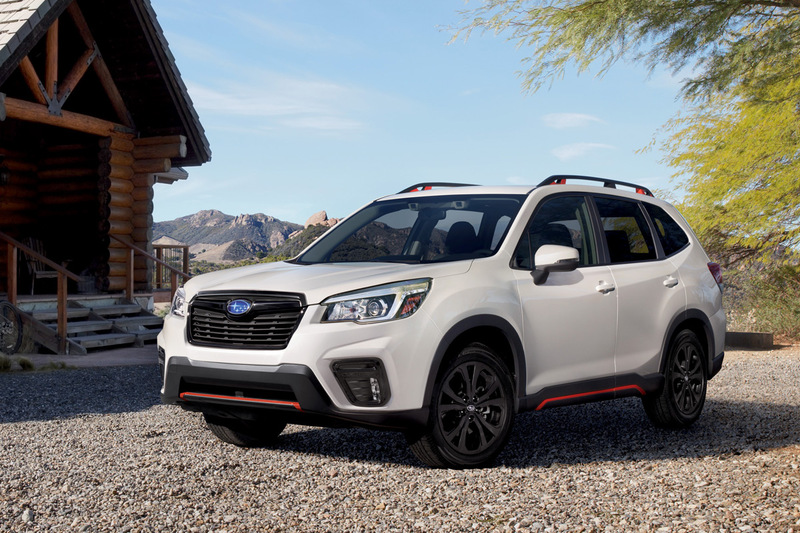 As an everyday driver and weekend getaway machine, the 2019 Forester is among the best in the segment.